This is the third story in the PM Plus series about Sam. 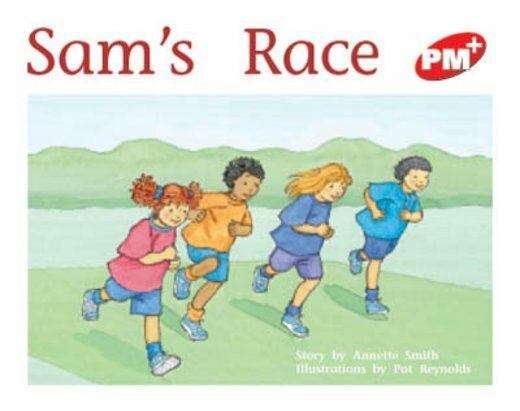 In this story, Sam takes part in a running race. All is well until she trips over. One-to-one matching is an additional feature of this book.